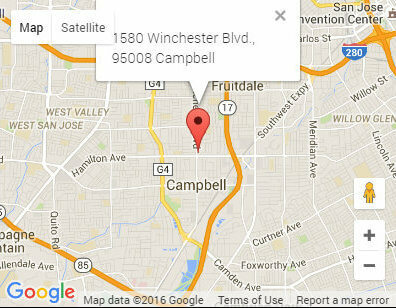 We proudly provide dental care to the Bay Area in all aspects of dentistry. We strive to maintain the highest standards of excellence in dentistry today. We wish to not only treat a dental problem but to help improve the overall health and well-being of our patients. To not only prevent dental disease and restore healthy smiles but to enhance patients’ self-esteem and quality of life. To make a meaningful difference in peoples’ lives. Our team plans ahead to make your dental visits comfortable and pleasant. We have a very friendly atmosphere and try to make our patients feel at home. Our first priority is our patient’s comfort. We use every technique at our disposal to make sure you have a comfortable experience during your dental visit. Thank you and see you soon! "I avoided dentists for a decade, and she reinstilled my faith in the profession!" "I can't say enough about Dr. Sona and her staff.They take care of my whole family with professionalism and warmth. We all feel blessed to have found such a wonderful dentist."